Selected exhibits bring to life the stories of notable Czechoslovak firms and leading figures of Czechoslovak art and industry, of fascinating phenomena and distinctive products that became household names in Czechoslovakia and abroad. The exhibitions present the technical and industrial progress of Czechoslovakia as such, from its inception in 1918 until 1992, when the country split up. Favorit - A Phenomenon, 25.4. 2018 – 30.9. 2018, dedicated to the history of this popular bicycle brand, featuring common as well as rare exhibits. Prague Sample Fairs (Trade/International Industry Fairs), 19. 10 2018 – 30. 6. 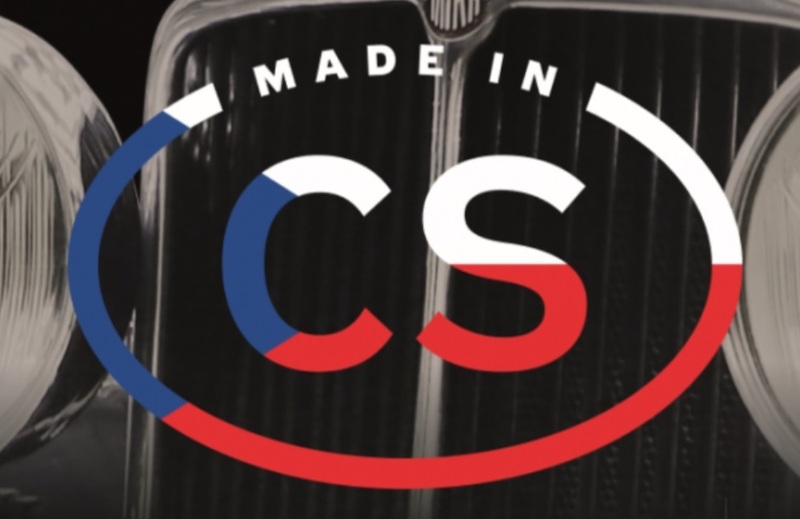 2019, presenting selected contemporary Czech brands and companies.